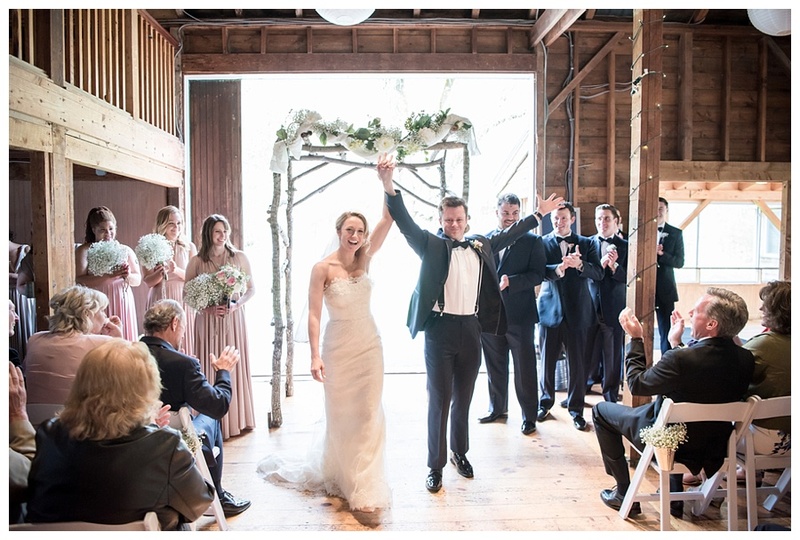 Before I even read anything about Natalie + Zak, I knew just from looking at their wedding photos that they had an incredible sense of humor, and were completely head-over-heels in love. 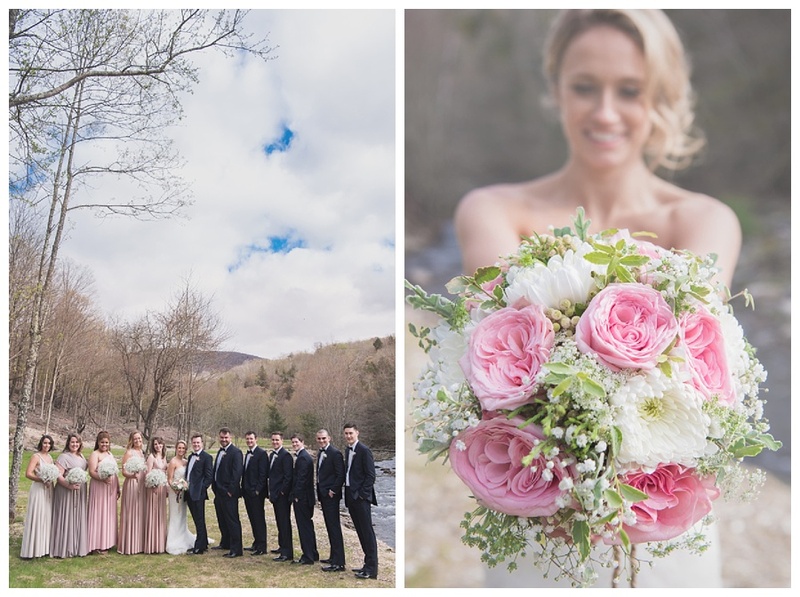 Full Moon Resort in the Catskills was the perfect backdrop for their spring wedding - rustic, elegant and completely gorgeous. 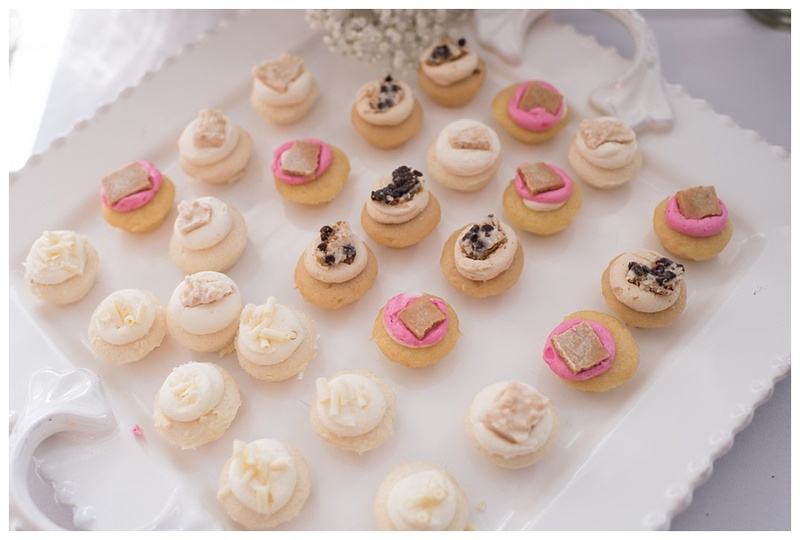 Jill from Smile Peace Love Photography did an incredible job of documenting their day, full of classic details, personal touches and endless joy. From Jill: I had a blast shooting for these guys. 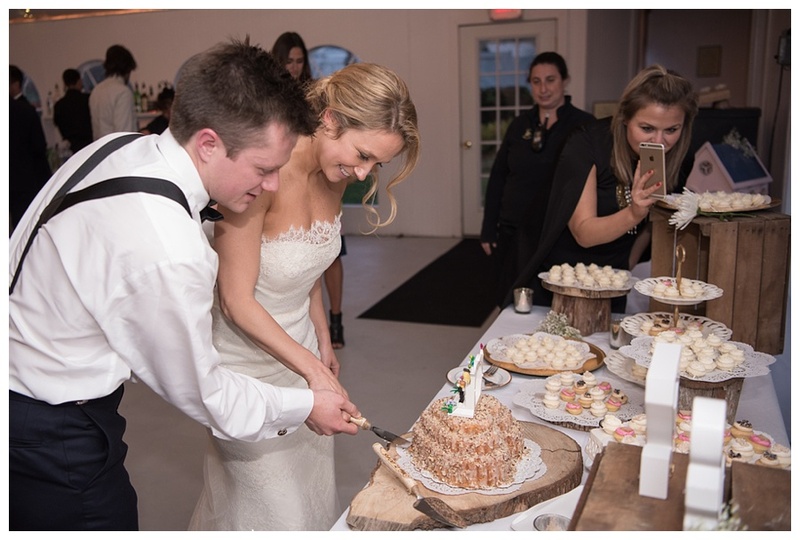 Their venue was adorable and they had the entire resort full of their friends and family. The vibe around the entire place was like a big huge family picnic. Everyone was smiling and joyful. Natalie and Zac both came across as completely in love and in awe of each other. Their joy was very hard for them to hide. Natalie was super excited to show me her Louboutin Heels but confessed she’d rather be barefoot. There was a point during the formal portraits that we decided to go down a small hill closer to the water and Natalie immediately pulled her heels off and started running barefoot. I knew she was awesome as soon as she climbed up on a row of low rocks and started jumping from one to the next (in her dress), while carrying her heels. This was the perfect metaphor for Natalie’s personality. Zac was goofy and laid back. He made a silly face in almost every photo, so I knew I had to snap a lot of him in order to get the (not-goofy) shots. Before we finished the formal portraits, both the bride and groom asked if they could have a silly shot with each individual member of the bridal party. They also asked that each person make a quirky face in a solo shot too. I was told they were planning on putting together a “Brady Bunch-like” storyboard print for all of the goofy faces, to hang in their house. Again.. a perfect metaphor for the couple. Their night was fun from start to finish and their 80 year old grandma was even tearing up the dance floor all night long. We have the sweetest engagement session to share today, and even though our very favorite season is here, this two are making us dream of warm summer nights in the city! Aleksandra and Paul wanted to capture their favorites places - and remember how their relationship began - during their engagement session with Photo DH. From their front stoop and their favorite restaurant to a stroll through Central Park, these photos are a gift they’ll treasure forever! It may be Halloween, but this adorable engagement session from Photo DH is anything by scary! Liz and Joe chose New York City as the backdrop for their engagement session, capturing their weekend routine and time with their adorable puppy. We adore sessions like this one: intimate, simple and completely authentic. 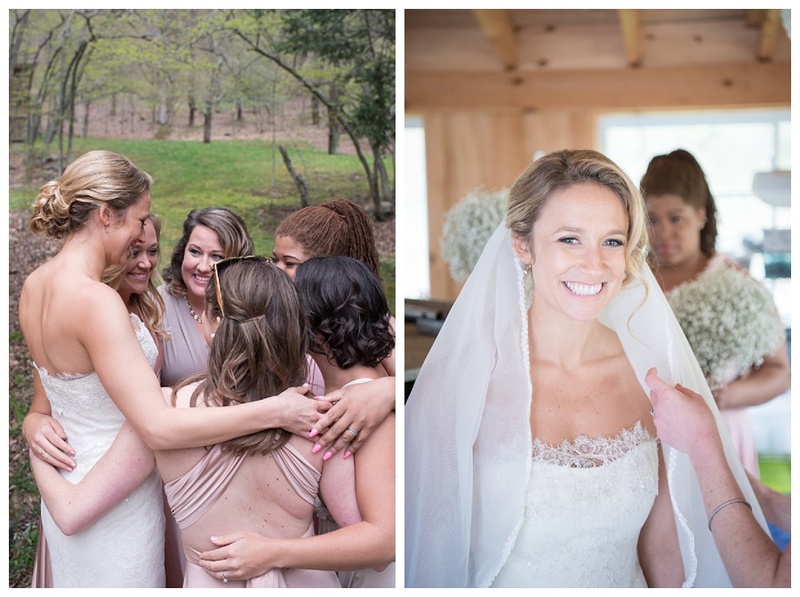 These two not only got to capture a special time in their lives, but also a place that they call home… and with photos this pretty, we’re sure that they’ll cherish these forever. 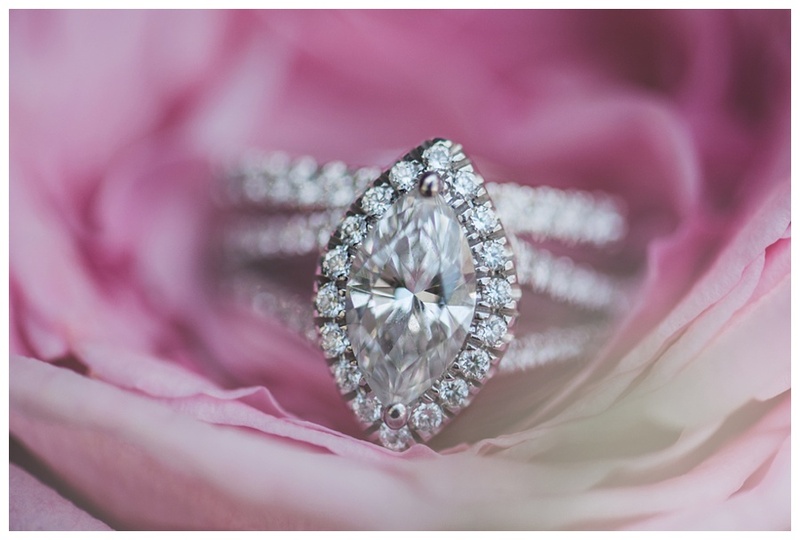 It's a beautiful day to share a beautiful engagement session from Kathryn Hyslop Photography! 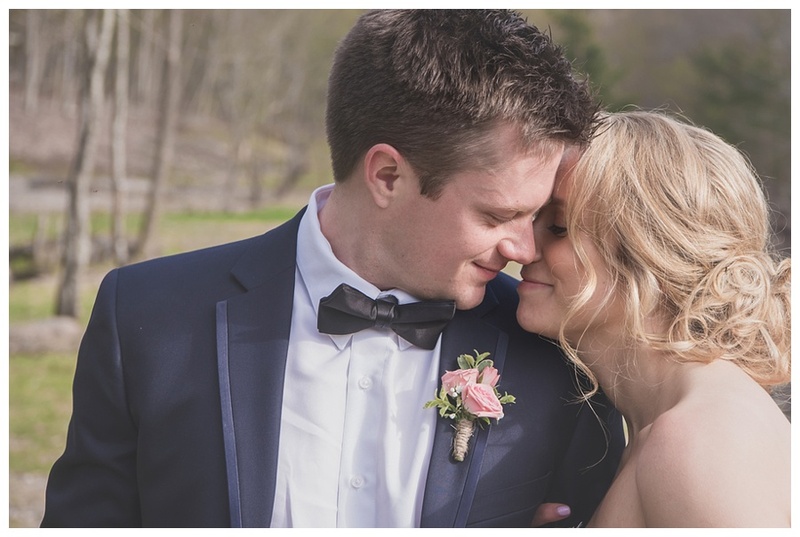 Located in North Park just outside of Pittsburgh, Maggie & Nate wanted a day full of nature and laughter, and the result? These incredible photos they'll treasure for a lifetime. These two were complete naturals in front of the camera, and we love their adorable outfits and that perfect amber light! 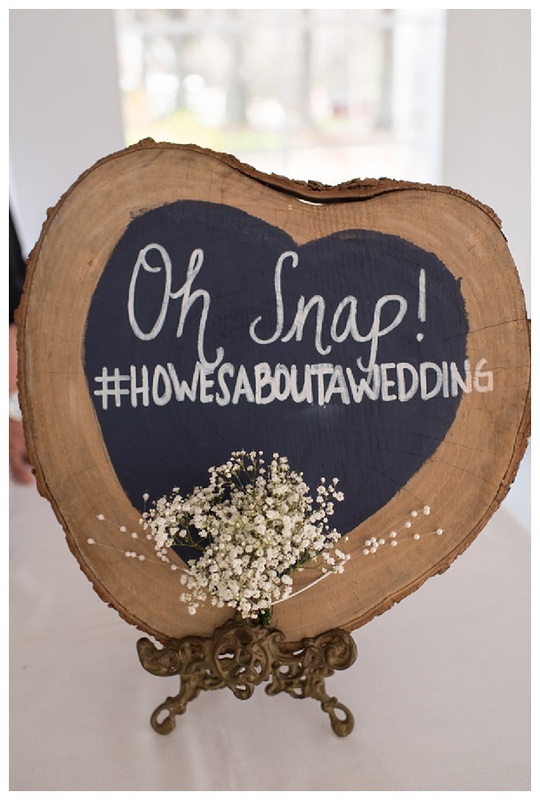 Proof that simple is best, this shoot is hands-down one of our favorites! I've always loved rainy days: the perfect excuse for a day indoors, cozied up on the couch. But this adorable engagement session from Hope & Stay Photography is making me rethink staying inside, because Sara and Joe embraced the rain and well, I'll let the photos speak for themselves! These two are so incredibly sweet together, and every photo is absolutely gorgeous. Sara and Joe are proof that the weather is no match for true love, and that rainy days aren't just for staying indoors! Today seems like the perfect day to share a gorgeous Central Park Engagement session from the one and only, Tori Kelner! Despite the freezing temperatures, Brontë and Robert's session was warm, intimate and oh-so sweet. With her bold floral dress and his sharp gray suite against the iconic backdrop of the Bethesda Fountain, and on the streets of Manhattan, these two looked stunning. Even with the hustle and bustle of NYC all around them, Tori made it seem as if time stood still And if these gorgeous photos aren't enough, their love story will leave you in a puddle and have you firmly believing in love at first sight.